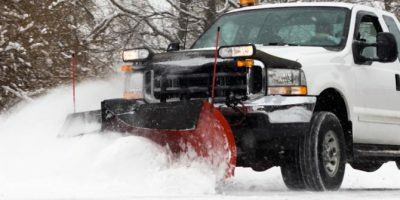 Here at Eagle Rivet our services extend well into the winter time which include snow removal services. 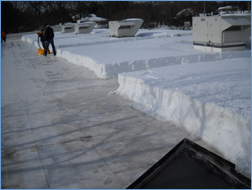 A blanket of fresh snow can be beautiful, however, it is a major hassle to get rid of from a roof. 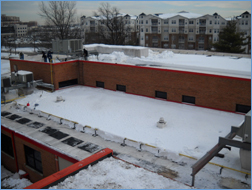 If you do not remove heavy snow from a roof, especially a flat roof, it can cause major damage.  Instead of taking on this dangerous project yourself, let Eagle Rivet do the work for you.  Our experts at Eagle Rivet specialize in many different roof services. Leave it to the experts who are passionate about what they do, and work well into the winter when snow storms blanket New England. 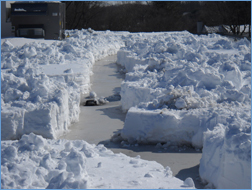 So keep your peace of mind when snow comes around, and hire Eagle Rivet to remove snow from your commercial property.